Resources – Smaller houses consumer require resources to build and maintain. Not only does this mean that they are usually cheaper to buy/rent, but they also cause far less damage to the environment. For anyone interested in building their own home, the need for fewer resources and materials also makes it easier to source locally, which cuts transportation and fuel expenditure. Energy – A smaller house will require less energy to heat and cool, which can drastically reduce energy consumption. This reduced level of energy use benefits the environment anyways, but also makes it easier for households to go off the grid and sustain their own energy habits. Consumption – With less space in your home, you will need less “stuff” to fill it. This means fewer items such as furniture, electrical items and appliances, and fewer small items such as light bulbs, too. As well as being an excellent clutter-management technique, reducing the number of items you consume cuts down on the energy and resources needed to manufacture them, the fuel needed to transport them, etc. Having fewer items also makes it easier and less expensive to purchase Energy-Star electrical items, sustainably produced furniture, and energy-saving light bulbs. Outdoors – With less space in your house, you’ll probably be inclined to spend more time outdoors. You could have an herb garden, grow your own produce, and generally be more active. Location – Believe it or not, the location of your small house could actually benefit the environment too. Smaller houses tend to be closer to city centers, with larger houses sitting in the suburbs. Being closer to a city center means that you’re more likely to be within walking distance of grocery stores, shops, bars, and virtually anything else you might want. This eliminates (or at least decreases) the need to travel by car, and increases opportunities to walk. Reducing transportation and fuel expenditure is always a big help to the environment. Many people dream of having a large house, but, don’t be deluded by grandeur. Bigger is not always better, and there are just as many benefits to living in a small house, as there are to living in a big one. 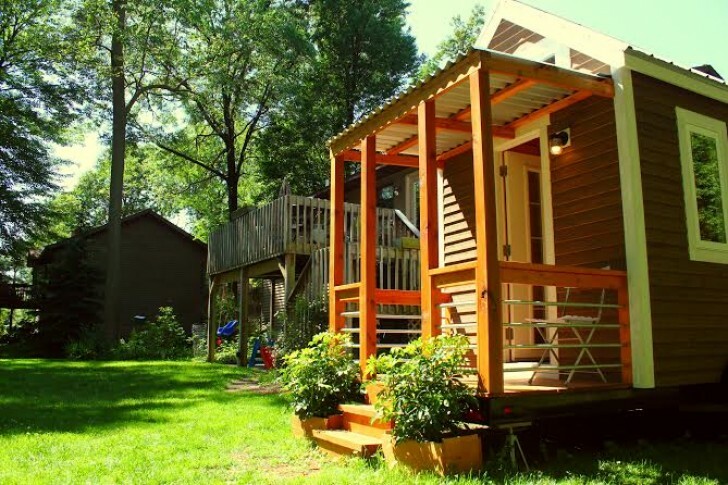 Small houses can make big changes. I would like to insulate my 1500 square foot North Carolina home - in both the attic and in the crawl space under the house. What kind of insulation is best for the home? When you post a little house it would be great to see inside as well. This little cabin is naturally resistant to fire, water, rot, insects and extreme weather. 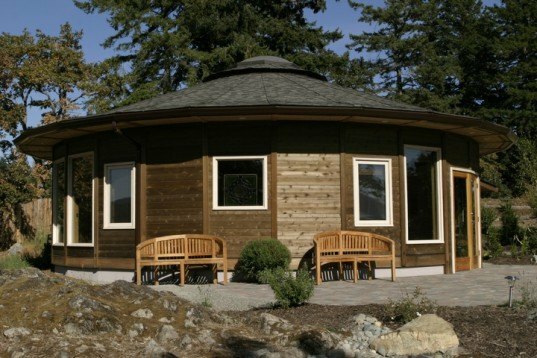 Round homes are extremely energy efficient, and withstand inclement weather remarkably well. 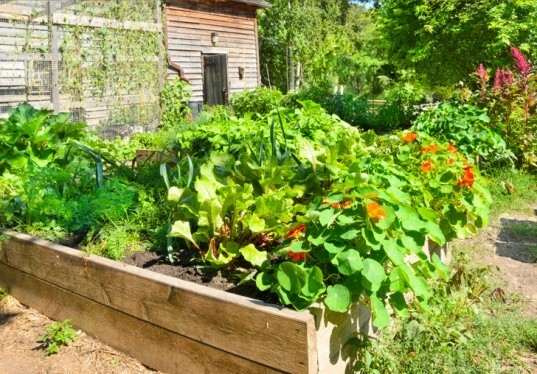 A smaller house can mean a larger yard, which could allow you to grown your own produce, herbs, and more. Spanish architects and engineers teamed up to create ViVood - this teensy wooden prefab home.